Are There Too Many Ships in the Sea? One of the most watched commodities these days is the Baltic Dry Index. The Index has fallen by 90% since reaching a high in 2008, and in February 2015 we saw the worse performance in three decades. In 2008, shipping vessels were earning around $200,000 daily. Today, shipping companies are earning less than half the total amount of their costs. Consider this: capesize rates equate to approximately $4,300 per day, while the daily operating costs are averaging at $6,500. Once all the additional operating costs are included, owners are spending $13,000 each day. Just four months into the year, eight shipping companies have filed for bankruptcy and under present circumstances, more could follow. The question is: why and will things turn around? Trying to Read the Tea Leaves: What Will Be China’s Long-term Influence on the International Shipping Industry? The BDI is improving, coming off its 30-year low of 509 points in mid-February to land at 540 points at the end of the month. But, bulk cargo shipping owners are hurting due to spot earnings covering only between one-third and one-half of their daily costs. The pain is felt even by those whose vessels are paid for, as they still need the capital to protect against negative cash flow. This depression may mean cheaper vessels, but a cash balance that remains at a deficit really has no redeeming features. Tankers are faring a bit better due a more balanced supply and demand ratio, but the improvement has resulted in unnecessary ordering, as well as switching orders from dry to wet cargo tanker vessels. 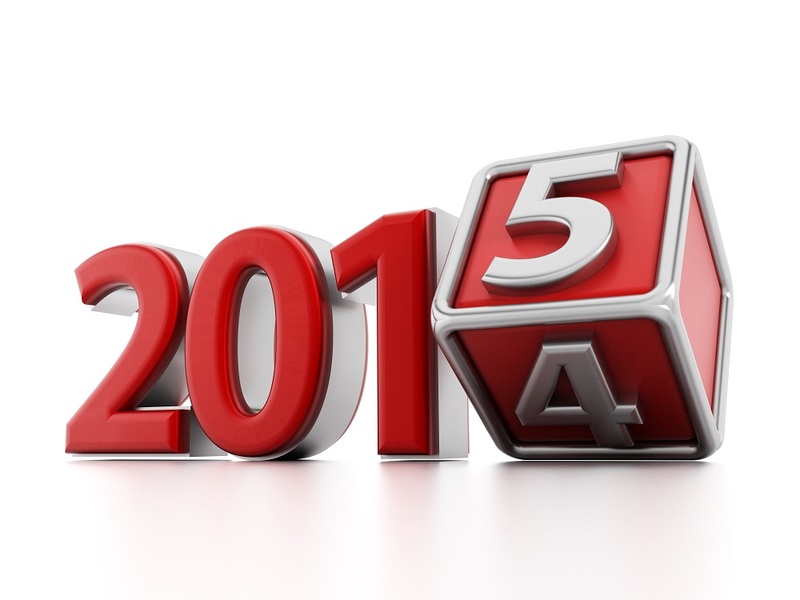 Throughout 2014, all eyes were turned toward an end of year rebound, but it did not materialize. 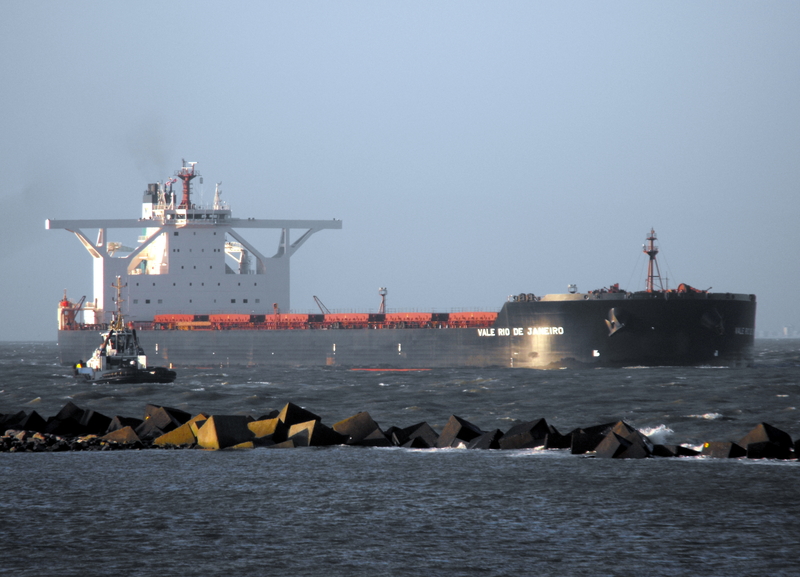 Shipping companies and others in the dry bulk market looked optimistically to what forecasters predicted would be a 4th quarter recovery, but its failure to manifest has caused a deep depression in the dry bulk market. Many shipping companies pinned their hopes on this promise of resuscitation, speculating and keeping their ships short or on spot in the belief that when the recovery came, they would be able to secure employment at much higher rates. Now that the recovery has failed to arrive, those shipping companies are hurting. The dry bulk fleet grew only by 4.5% in 2014, the smallest growth since 2003. Public companies are revising EPS estimates downward, adding more misery to the situation. China has been and remains a significant player in the dry bulk shipping market, especially in coal trade. 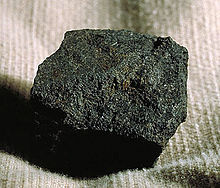 It is the largest importer and producer of thermal coal. Australia and Indonesia are the primary providers of coal to China, contributing roughly 70% of its total 2014 thermal coal imports. 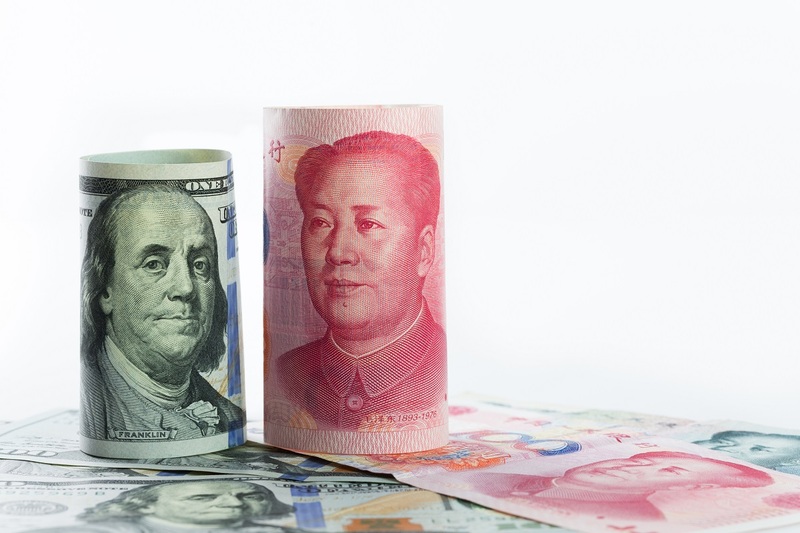 The Chinese economy has been growing steadily at an annualized rate of roughly 6-7% so far. The strong economy means new construction, jobs, improved health and population growth, etc. – all of which increases energy consumption. An improved standard of living also spurs calls for environmental protection, and to this end the Chinese government has created a number of new restrictions for coal production and consumption designed to clean up the air. How these new restrictions are implemented will impact the future of coal imports and exports, and by extension the dry bulk shipping market. All are waiting for 4th quarter final results to know whether to celebrate a recovery or hunker down for a depressed dry bulk market. Political turmoil across the world combined with shaky economic realities has produced a less than stellar year for the dry bulk shipping industry. However, several factors, if fully realized in this last quarter of the year, could help to turn things around. One might expect the turbulent political economy to cause a spike in commodity prices but thus far such a reaction to the many global threats has not materialized. In fact, the opposite has occurred as we see commodity prices coming down across the spectrum. The Bloomberg Commodity Index, which tracks prices for 20 commodities fell to its lowest point in four years. Industry analysts point to over-supply and a general lessening of demand for many products, including iron ore and crude oil. WTI is down to $93 per barrel and Brent at $97 per barrel. Of significance is declining demand for iron ore in key markets. For instance, iron ore delivered to China is at a five-year low and in Australia, iron ore prices fell below $79 per ton. To compound matters, at this time when the market is already suffering from too much supply and tightening demand, the major miners are increasing their production. China’s market has tightened considerably as steel producers have slowed down. Furthermore, according to the China Iron and Steel Association, China’s overall economic slowdown is contributing to the bleak picture faced today by iron ore producers. Major minors, such as BHP and Rio, have reduced their production costs to $20-30 per ton, allowing them to lower prices, serving only to hurt worldwide producers saddled with higher production costs, such as Mexico, China, Iran, Indonesia and Africa. Even Chinese miners are churning out increased product, by as much as 10%, in spite of all the reasons to do otherwise. The global economy is supposed to be in a recovery phase but you would never know it from commodity prices, which continue to fall. The best assessment is that decisions to increase production, made when the economy was stronger, have resulted in new products arriving to a weaker market. All sectors are affected, including iron ore, oil and shipping vessels. Australian 62%-Fe iron ore, an industry benchmark, fell to its lowest point in two years. It is down to $88 per ton, a total drop of 35% for the year. This is one example of how the increased global supply is affecting commodities. A secondary factor is the stagnating Chinese market, where steel production slowed considerably and inventories are high. Current government policies have not been able to improve the situation. Case in point is the government’s reaction to a housing bubble which began in 2008 with a stimulus package, driving up debt from 140% of GDP at the end of 2008 to 250% by the middle of this year. BHP, Rio and Vale, the largest three iron ore miners, have responded by curtailing investments in new production, but it will take some time before this helps the situation. China’s demand for iron ore remained slow this past week, causing a drop in iron ore prices to 89.01 USD/ton, a low point for the year. At the same time, iron ore production has increased, hitting record levels. The lower prices precipitated an increase in imports, as importers were quick to take advantage. However, due to low producer demand, iron ore is sitting in inventory, driving up inventory levels to 109.3M tons in just the last week. A further drop in iron ore prices is expected, good news for Chinese importers who will continue saving money. The Baltic Dry index continues its rather depressed performance, in spite of a small 4% gain. Leading indicators, Capesize and Panamax sectors, demonstrate a stagnant market at the moment. Capesize rates were stuck at $8.5k and Panamax at $5k. Only Supramaxes saw some improvement, with a 10% rise in rates. 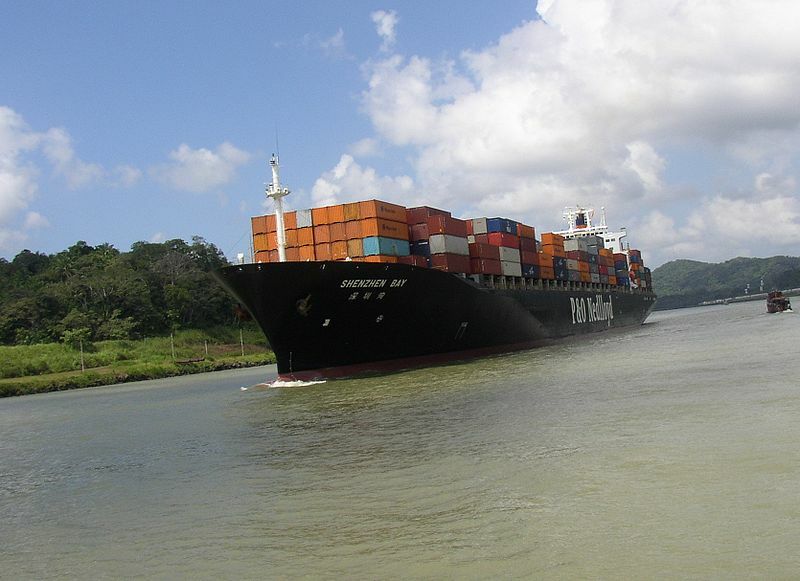 Thus far this quarter, Panamax spot rates are more than 60% year to date. A primary cause is China’s declining coal imports, down 4% from this time a year ago. Industry analysts are holding out for some improvement in the fall and fourth quarter of this year resulting from the typical upswing in electricity use in China during the summer months, which should result in more coal usage and a depletion of current coal stockpiles. However, at the same time, electricity producers have been pushing for less coal consumption, prompting imports of cleaner, more energy efficient coal. Their timing is excellent as current global prices for coal are dropping, which is impacting shipping vessel freight performance. Iron ore shipping is doing a bit better, showing good strength with 145 spot Capesize charters in this last four-week period, an increase of 4 charters from the previous four weeks. The winner here continues to be Australia which is succeeding in squeezing out other countries. For instance, over the first weeks of August, Australia sent out 17 charters while Brazil sent only two. Chairman and C.E.O. of Foremost Group, a leading shipping and trading enterprise, Angela Chao is an active businesswoman who serves on several boards and loves to volunteer. Angela comes from a loving and supportive family of Chinese descent. The Chao family dedicate themselves to serving and contributing to society. Is Obsession with Brexit Creating a Blind-spot for Economists?